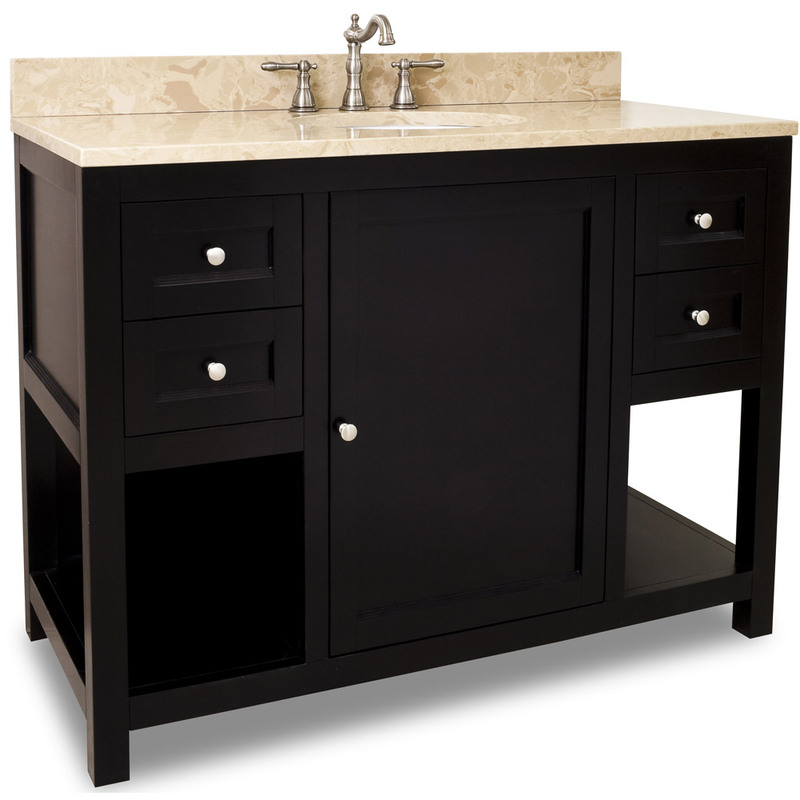 With its simple style and rich espresso finish, the 48" Welby Single Bath Vanity in Espresso has a great contemporary look that is easy to match with most home decors. The cream marble counter top pairs well with the subtle brown tones in the espresso finish, creating a look that is both modern and warm. 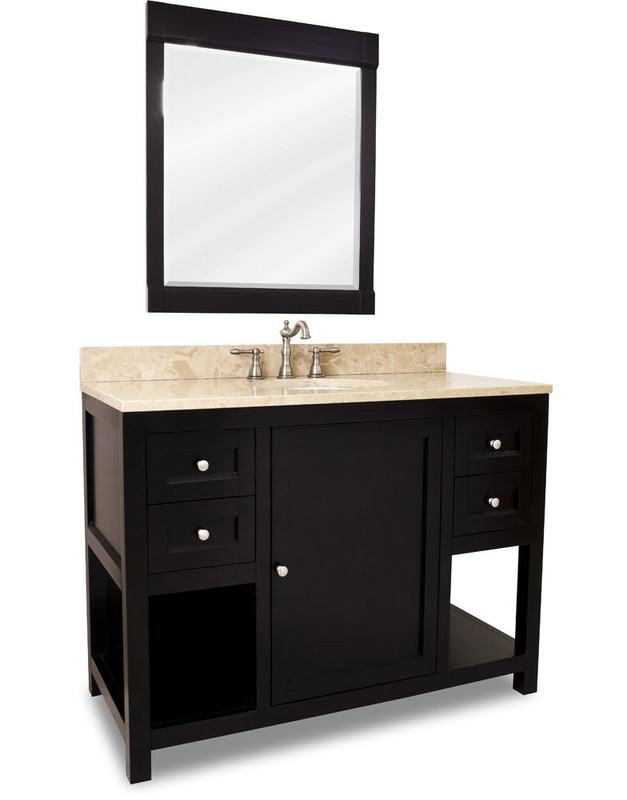 The vanity offers plenty of storage with its four drawers, two open shelves and cabinet with adjustable shelf. 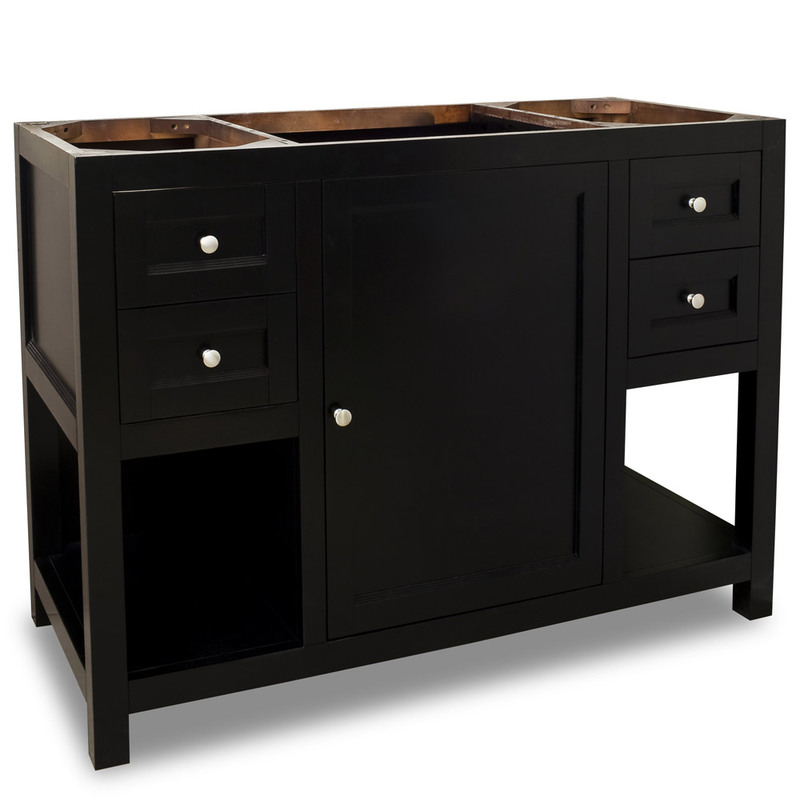 The drawers and cabinet door both feature Soft Close hardware that ensures they close gently instead of slamming shut. 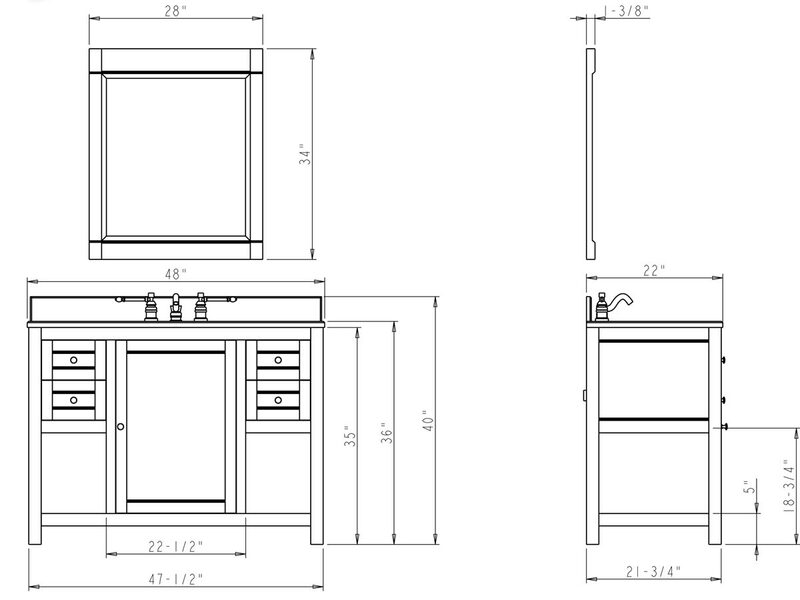 For added functionality, the counter top provides generous space to work with. 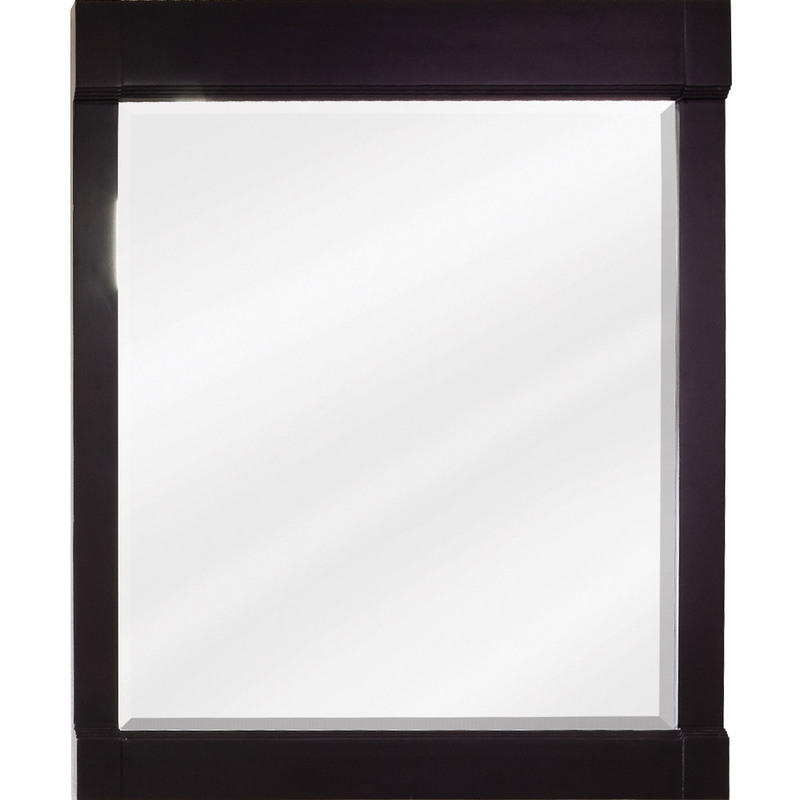 A matching framed mirror is available with the vanity, creating a great looking bathroom set.